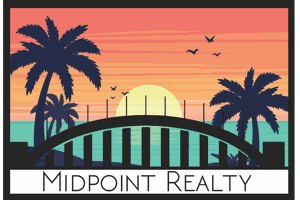 Ft. Myers FL real estate listing search.View Ft. Myers FL real estate listings, photos and use easy detailed real estate listing filters to find the best Ft. Myers FL real estate listings. Listings updated every 15 minutes. Welcome to beautiful Ft. Myers Florida, a major tourist destination. Ft. Myers is a great city located in Southwest Florida in a county named Lee. Lee County has grown over 40% since the 2000 census. The average in other areas of Florida is 17.6%. Ft. Myers is located near the cities of Bonita Springs, Estero, Cape Coral and Naples. Naples being the furthest away is about 1/2 hr drive on the interstate or U.S. 41. The City of ft. Myers has an international airport named Southwest Florida International Airport. Its abbreviation code is RSW. Customers have connections all over the world, with flights to lots of major cities. There are many great schools to choose from in Ft. Myers. The County is on a "School Choice" system. Instead of mandatory assignment to the nearest school of your family residence, parents rank their favorite school choices and then the county systematically chooses one of your choices. If you don't like a school for one reason or anther you can apply to have another school chosen. You only need to apply at the start of elementary, middle and high school. Ft. Myers has some amazing dining choices whether you choose a classic or a brilliant young restaurant like Artisan Eatery. Considered "fast-fine" food as the owner dubbed it, everything from the perfectly crafted burgers and amazing benedicts are 100% scratch made. 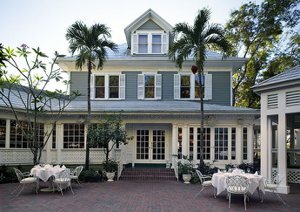 A classic, award winning restaurant named Veranda is one of the oldest restaurants in Ft. Myers located in two old-Florida estates downtown. You don't want to miss visiting this piece of history and award winning food. The City of Ft. Myers has many attractions and beautiful parks that you must visit. 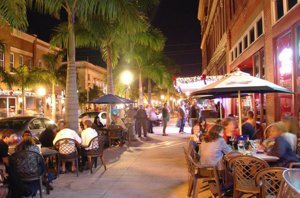 Downtown Ft. Myers River District has many events that are sure to delight people of all ages. Theatre, events, museums, night life, art, shopping and restaurants are what makes this area so popular. 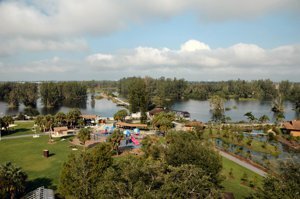 Be sure to check out Lakes Park where there is plenty to do. Bike rentals, paddle boat rentals, water park for tots, nature hike and many other funtastic activities! While people in other areas of the United States are shoveling snow, visitors and residents of Ft. Myers are enjoying all that living in a tropical climate has to offer. Tell us where to send your Instant PDF Download. First, enter info and then check your email. 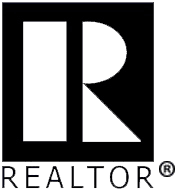 Selling homes in Cape Coral FL Renae Graves. 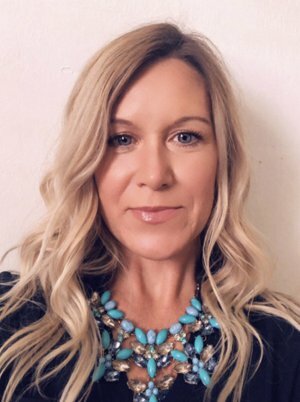 If you have had thoughts of selling your home in Cape Coral, Renae Graves sells homes for more. Sign Up Now to get your "Selling For More" PDF.